Submitted by John Pelham, thanks John! 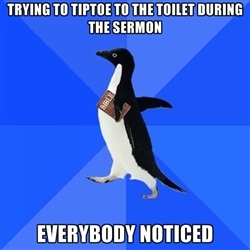 This entry was posted in Memes and tagged sermon, socially awkward penguin by masterofthememes. Bookmark the permalink.